... and friends you should take care of. 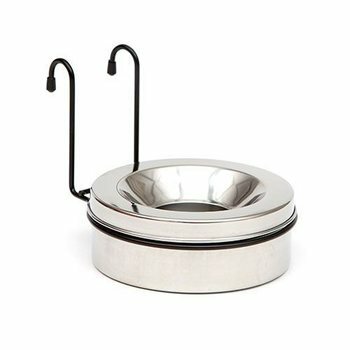 Most of us dog owners likes to bring our dog when traveling, but did you ever think about the damage that may occur if the animal is transported in the wrong way in your car?A loose dog, as well as an improperly constructed cage, may cause considerable damage if an accident occur. 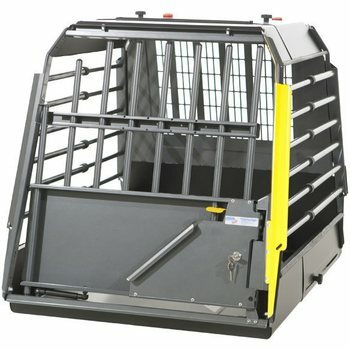 With this in mind, we have developed the Variocage that provides adequate protection for both humans and animals. 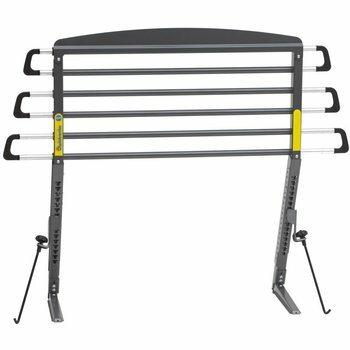 Variocage is characterized by it´s yellow details. 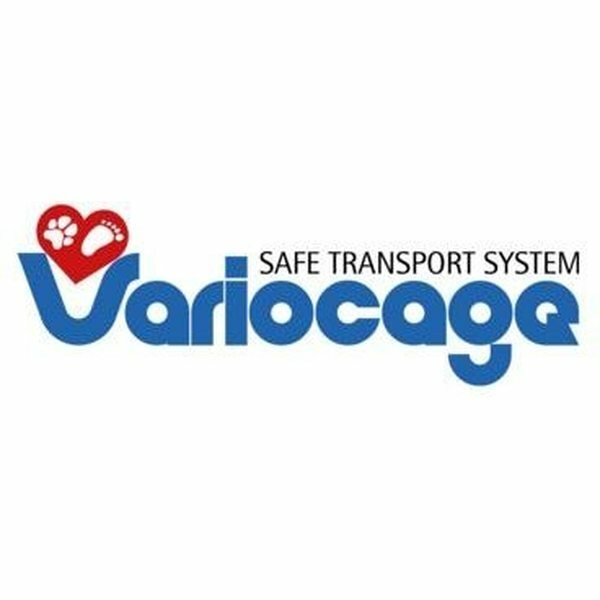 With a fully approved SPCT test, we consider Variocage to be the safest dog cages on the market.